Pesticides, once ingested, get stored in the fats and stay in the body for a long time. Learn how to break them down to be eliminated. Most of us eat commercially-grown fruits and vegetables that are laden with pesticides. If you can afford it, always go with organic. Pesticides, once ingested, get stored in the fats and stay in the body for a long time until we do an extended detox fast and melt those fats. Children are particularly vulnerable to the harmful effects of pesticides. Even very low levels of exposure during development may have adverse health effects. These symptoms are often very subtle and may not be recognized by the medical community as a clinical effect. 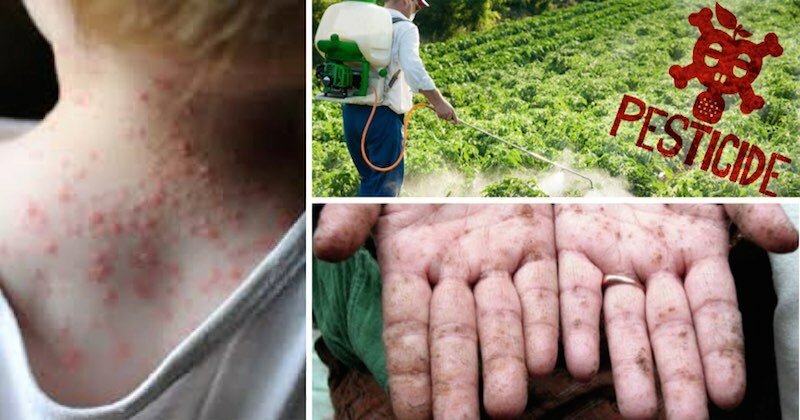 Other possible health effects include asthma, allergies, and hypersensitivity, and pesticide exposure is also linked with cancer, hormone disruption, and problems with reproduction and fetal development. Short of an extended juice detox, a good way to break down these pesticides is by employing the “army” in our gut flora. Feed the beneficial bacteria with the right foods that will strengthen and repopulate them … using FERMENTED (or CULTURED) food and beverage. A healthy gut flora will help to break down these pesticides. In every culture, there is one or more fermented food and beverage that people use to keep their gut flora healthy. 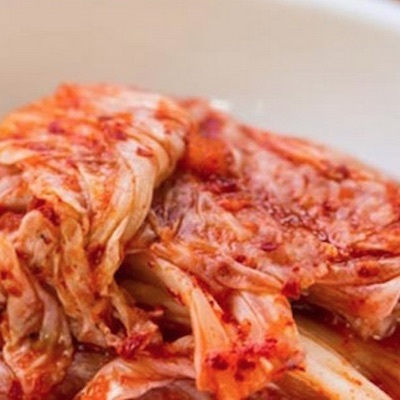 Some examples are kimchi by the Koreans, sauerkraut by the Germans, yogurt, kombucha, kefir, apple cider vinegar, etc. Homemade is best. AVOID commercially-made ones as they are not only full of sodium, but also other artificial food additives!! There are also natural sources of PREbiotic foods that are foods for the beneficial bacteria. It is interesting to note that these prebiotic foods will help beneficial bacteria multiply rapidly and at the same time eliminate harmful bacteria. When beneficial bacteria outnumber harmful bacteria, and a healthy environment is maintained, you will see your health begin to improve. 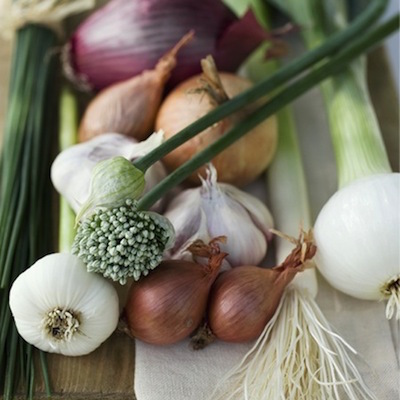 These are some helpful gut flora foods which should be included in your diet: Onion, garlic, leek. They’re beneficial whether eaten raw or cooked. A little every day is sufficient for the beneficial bacteria to keep multiplying and they do so by the millions! Without these pro/prebiotic foods, harmful bacteria also grow by the millions. So choose to give them the right food! There are a few vegetables that are good PREbiotic foods which can be added to your diet to maintain a healthy digestive tract. These foods help beneficial bacteria to multiply and create a conducive environment for them but hostile for the harmful bacteria. Not only does a healthy gut flora help to break down pesticides in your body, it also helps to boost overall immunity and plays a role in preventing and treating digestive disorders like IBS, inflammatory bowel disease, diarrhea, constipation, etc. 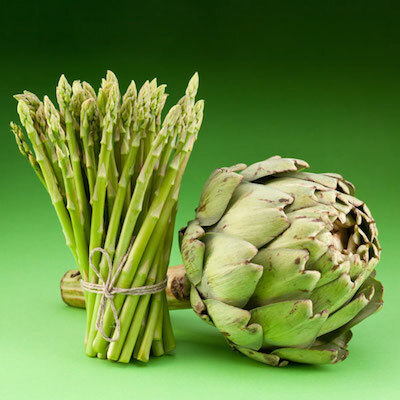 Green leafy vegetables, asparagus, artichokes, burdock, jicama, and chicory root. 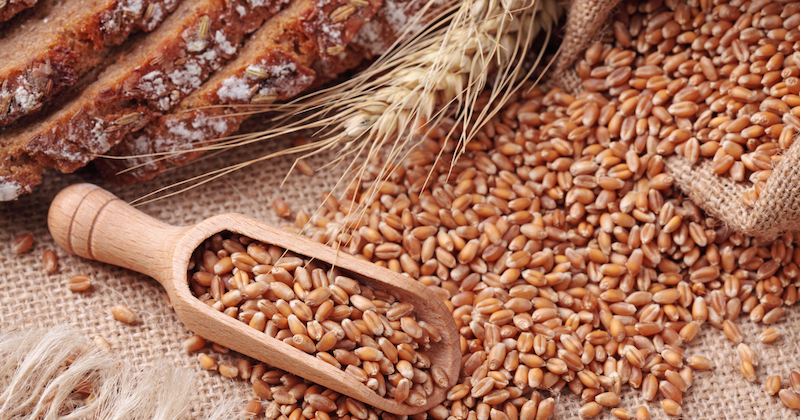 Unrefined whole grain foods are important prebiotic sources of inulin and oligosaccharides. They are naturally occurring carbohydrates that our body cannot digest. The indigestible carbohydrates reach the intestines to be fed on by the beneficial bacteria through a fermentation process which creates a hostile environment for the harmful bacteria. To maintain optimal intestinal health, a combination of probiotics and prebiotics is best. Whole grain wheat, brown (unpolished) rice, amaranth, buckwheat, barley, quinoa, granola, oats, etc. Caution: When you introduce prebiotic and probiotic foods into your diet, you may initially experience a low degree of bloating and gas until your intestines adjust. Drink LOTS of water. Thanks for this post. My wife and I are eating fermented food on a daily basis. Lately we have added juice which has doubled the health effects. We can attest to the effectiveness of eating fermented vegetables and juicing. It’s a great combination to detoxify your body and treat all kinds of gut problems.